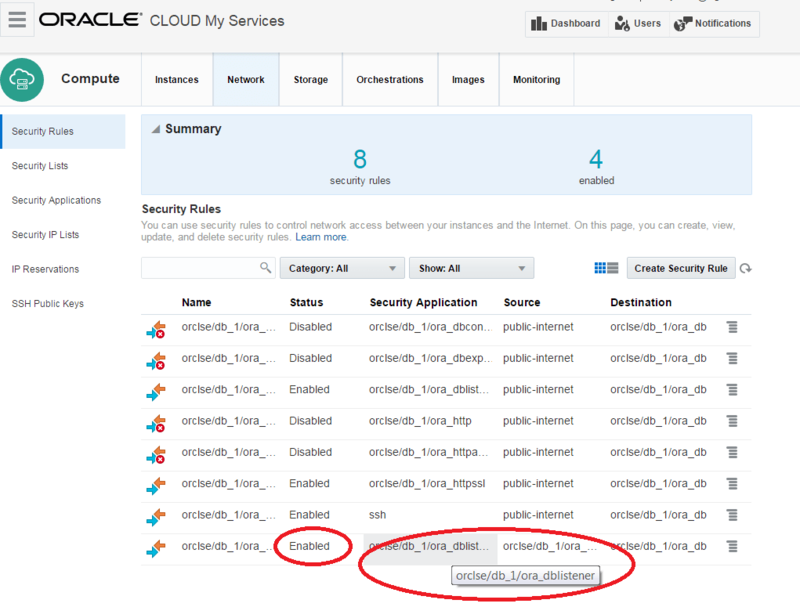 Administrating Oracle Standard Edition in the Cloud | Oracle Standard Edition – Just love it! 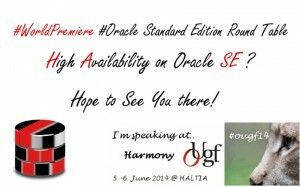 In my previous post, I activated and created a Cloud Standard Edition Database (=CSE) . The above statement is for a Database Schema Service database, and sounds very promising from a SME business owners perspective. Hopefully I have time to test drive it, to check the degree of truth in that statement. So I am the lucky “owner” of a Cloud Standard Edition Database. Our Cloud Standard Edition Database is not yet aware of any companies data. 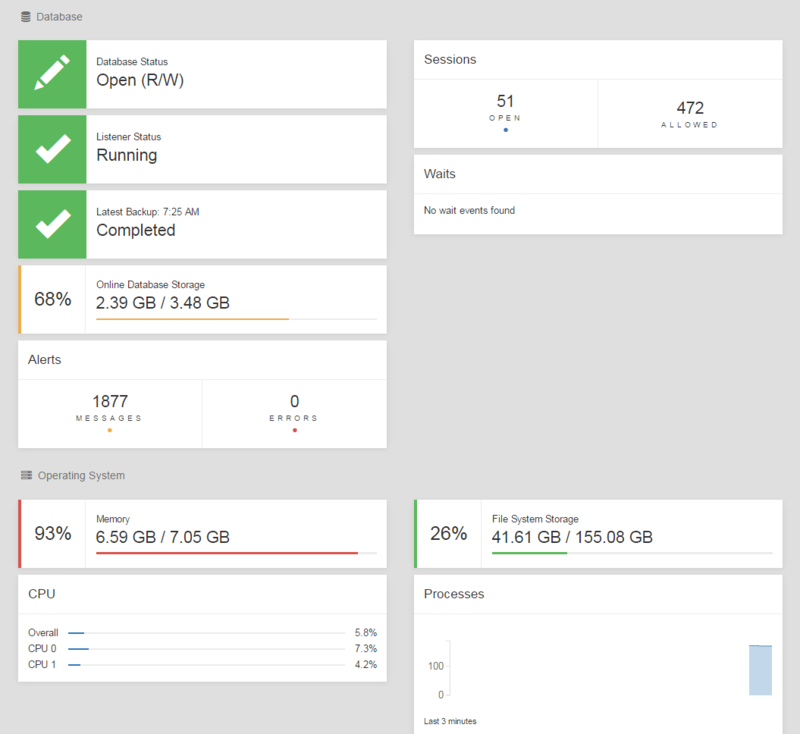 What does my Cloud SE DB looks like? The picture above shows my newly created CSE. The CSE database has not yet any business related data in it, and 93% of Operating system Memory in use. 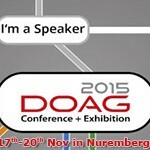 Well-known DBA routines still useful? Should I have asked for a bigger Cloud? Are these numbers normal and good enough to hold the real customer data as well? Should I have taken something into considerations, before activating my CSE database? Did I miss something important? How can I be sure not to overdue the small budget, that the SME customer has? How about the automatic backup routines? Can I rely on the default backup policy, or should I urgently fix them? 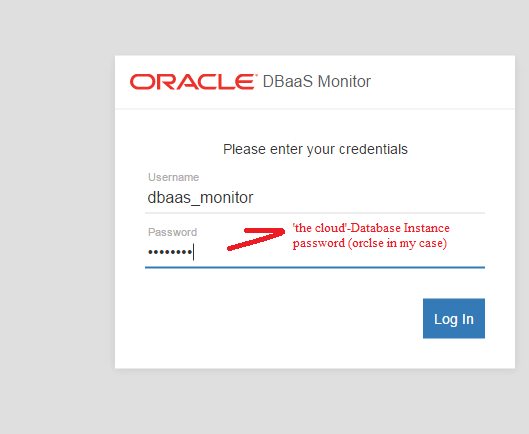 Is this Cloud different from On-Prem or should I stick to the company’s well-known DBA routines? I found this document, but do still have some open questions that need answers. 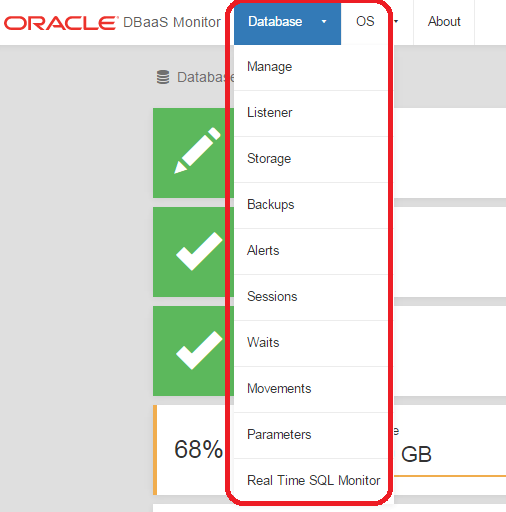 Oracle provide us with an “out-of-the-box” the “DBaas Monitor” Console, which helps us monitoring our Cloud Standard Edition Database Instance well being. There. 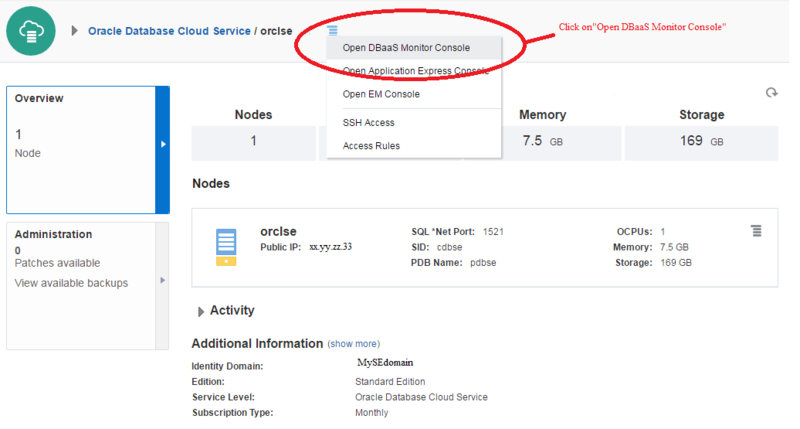 Now we can Open the Console and start to explore our newly created CSE. If your attention is to use SQL Developer remember to enable the listener from our Cloud Service. After this small exercise in the Cloud, more questions arises. In my next post I will talk about Cloud Backup Service and what to think about when your DB is a SE Cloud version. 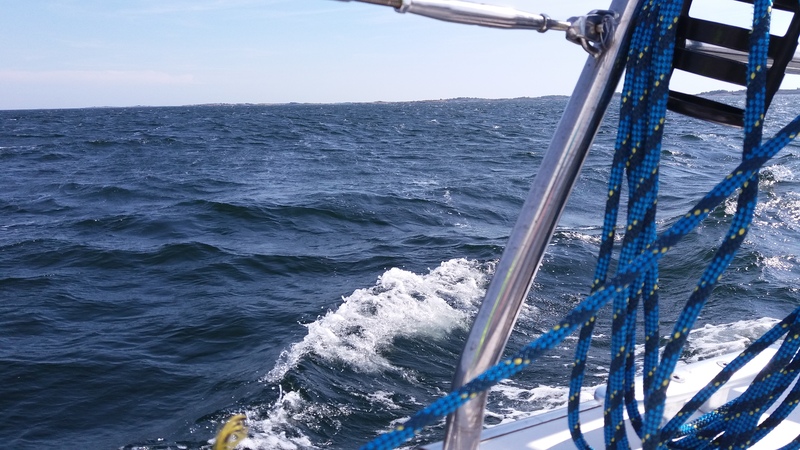 Take care, stay well and let’s enjoy the sunny days of Summer!